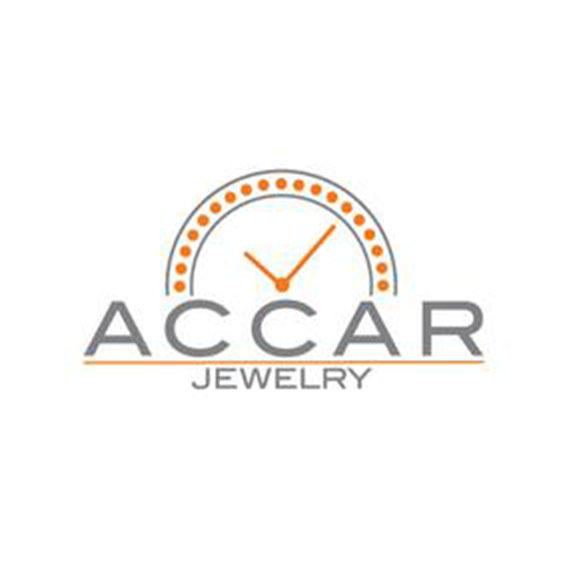 Accar guarantees the authenticity of each watch it sells! 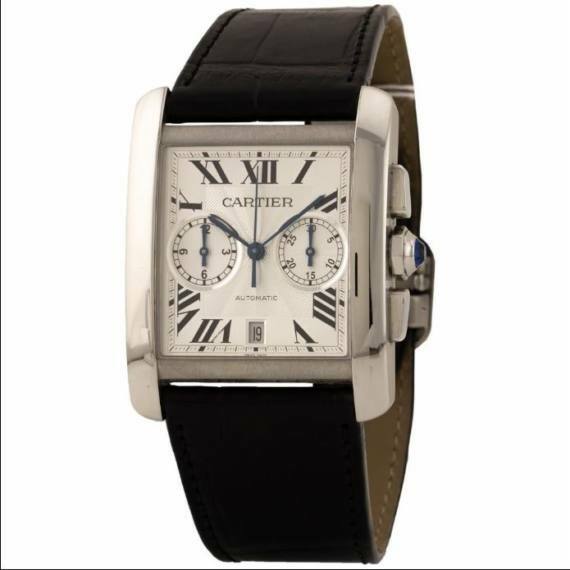 Their carefully trained watch experts inspect all watches prior to offering them for sale. Follow them on Instagram, Facebook and Twitter.